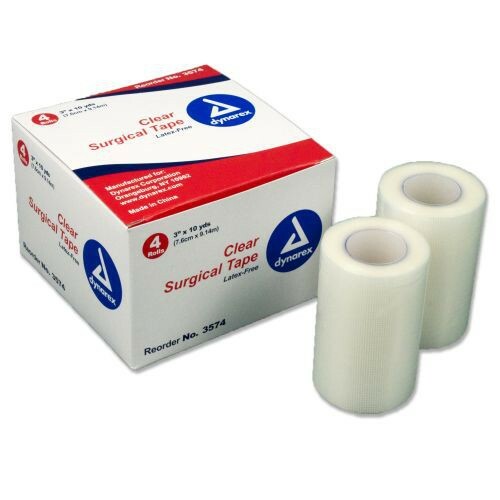 Clear Surgical Tape from Dynarex is ideal for taping down IV tubing and catheters to keep them in place. This is because body contours are no problem for this tape. It stretches and conforms to your body for a personal fit. 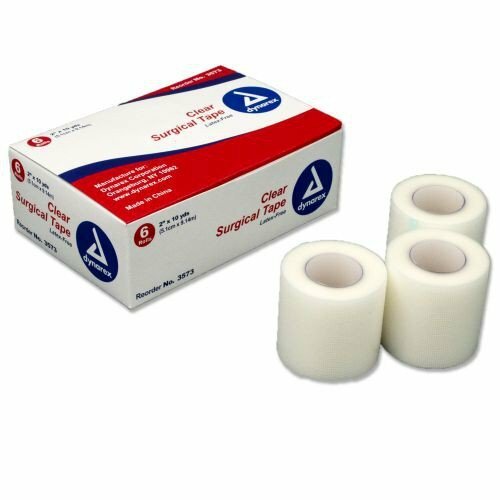 Also, this surgical tape is highly porous to allow the skin to breathe and stay healthy. 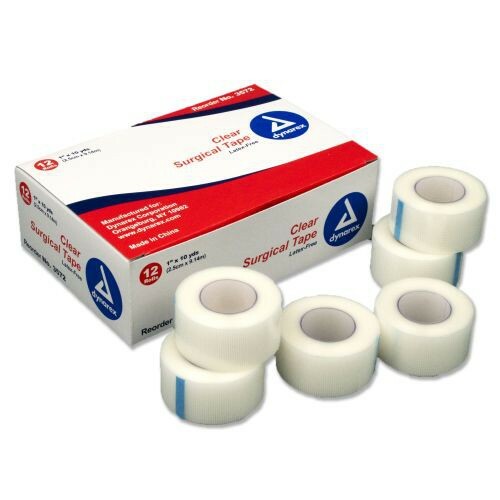 This adhesive is even latex-free; reducing the risk of allergic reactions.